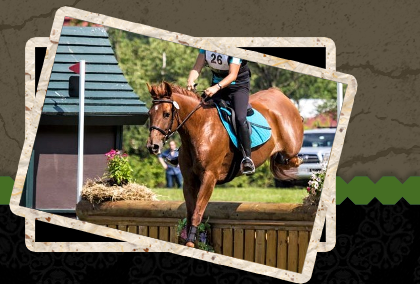 While the primary focus is dressage and eventing we are a multi discipline facility on the seacoast of NH that offers many things for horse and rider. 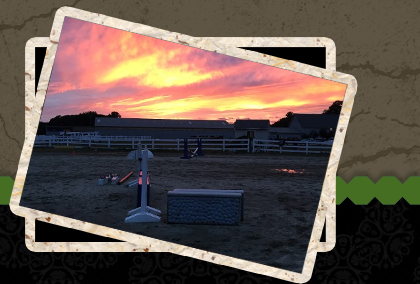 Our facility and programs include full boarding, lessons, daycamps, horse shows, events, retraining of Thoroughbreds, clinics and the breeding of quality Oldenburgs. Dawn Dascomb has managed and run her business out of the facility for over 25 years. Known as a child friendly barn- we welcome all disciplines. With all day turnout in a relaxed but active facility, horses can enjoy being horses and owners can take advantage of the expansive facility knowing that the staff has well over a 100 plus years of experience taking care of horses. We have an indoor arena, cross country course, stadium course, dressage rings, heated viewing room and trails around the property.